A track record of smart advice since 1953. People say that you should never forget where you came from, and at Chambers Insurance we live by that philosophy every day. We strive to offer the same caring, friendly service today, as we did on the very first day. Chambers Insurance has been around since 1953. Collectively, we have decades of experience in creating customized solutions for our personal insurance, business insurance and employee benefits clients. 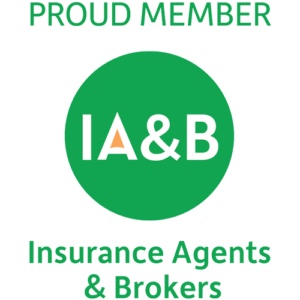 As an independent agency we work with many of the world’s top insurers so that our customers have options and confidence in what we offer. Whether you are a large construction company needing several types of coverage or a new parent seeking life insurance to protect your family, we have vast experience helping our clients protect their futures. 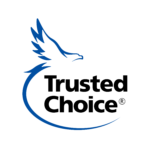 Our mission is very simple: provide a true, concierge client experience which is unique in the insurance industry and give clients the power of choice from the top rated national and regional insurance carriers.